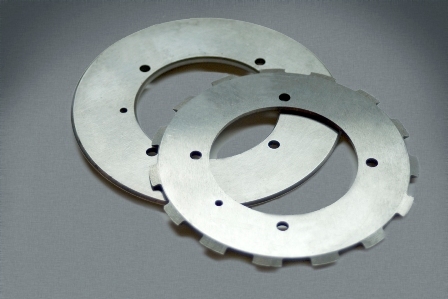 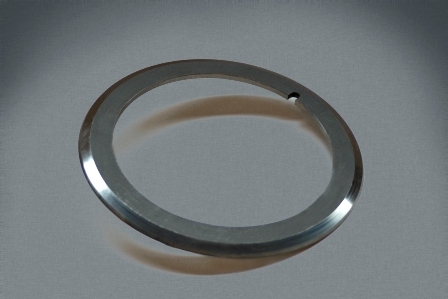 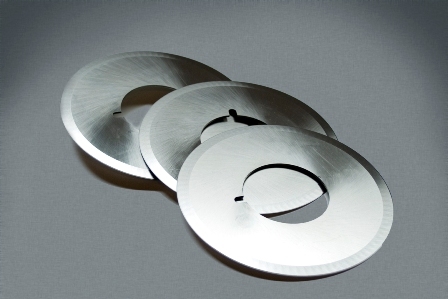 TASEF can supply a wide range of circular knives for a variety of uses. 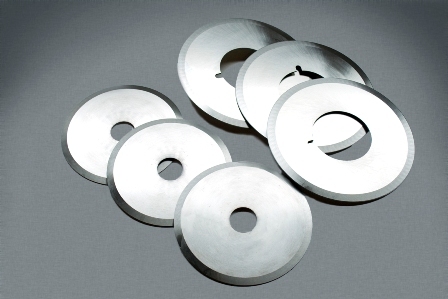 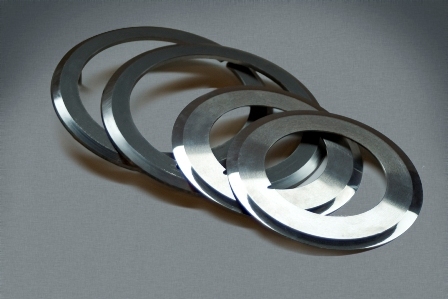 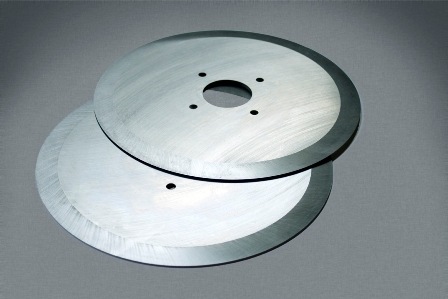 As well as offering a complete range of New blades, we can also offer a full Resharpenening service on many of the circular blades.The circular knives are primarily used in the plastics-, food-, textile- and insulation industries. 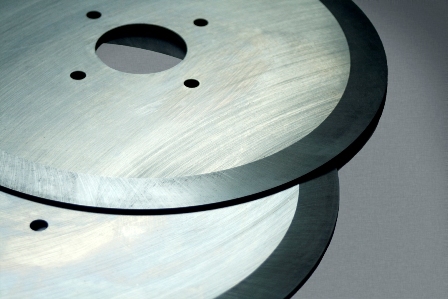 The knives are custom-made. 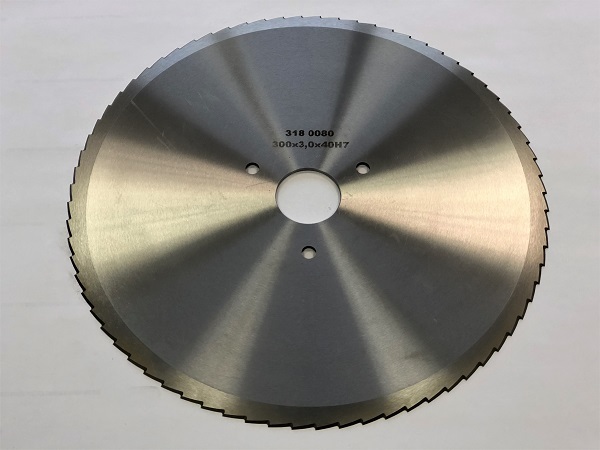 TASEF manufactures circular knives and saws in all dimensions and diameters (up to Ø1150mm) and suitable for all products.